Route: Starts and ends in Rubielos de Mora (Teruel) or Montanejos (Castellón). Circular route. Days recommended: 3 days (2 nights). El Maestrazgo is a mountain range that in the days of El Cid was sparsely populated due to its rugged landscapes and harsh climate. However, its location, nestling between the Moorish kingdoms of Lerida and Zaragoza and the County of Barcelona, created a series of strategic passes of vital importance and the construction of fortresses and castles in prime locations. 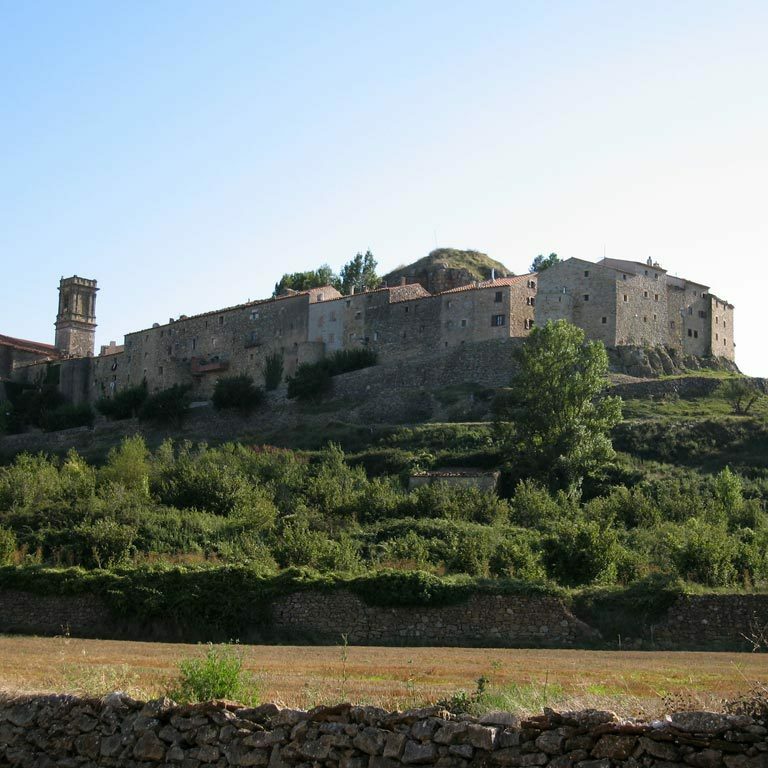 The historic El Cid holds close ties with El Maestrazgo, as he is known to visited the Morella area on several occasions, defending firstly the interests of the Taifa or kingdom of Zaragoza and later his own. However, his exact route and the towns he passed through are unknown, although he is likely to have spent time in Culla, which was a strategic spearhead for the emerging kingdom of Aragon and a military outpost in the middle of nowhere. The historian Escolano (16th – 17th centuries) also makes an undocumented claim to the presence of El Cid in Montanejos and Puebla de Arenoso, standing on the banks of the River Mijares and whose castles paid taxes and tributes to him. 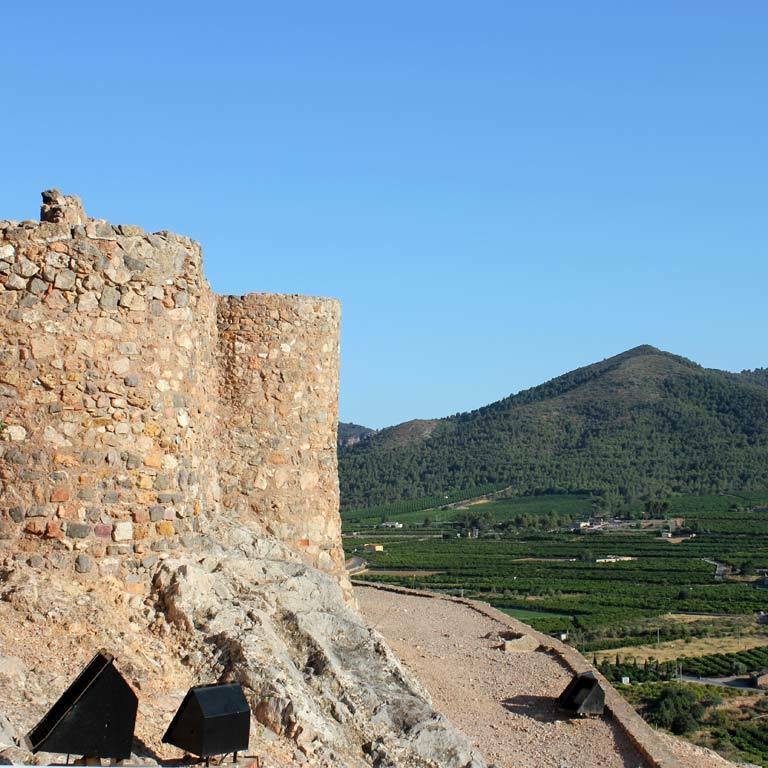 At all events, the literary epicentre of this circular route lies in Onda, whose castle, according to the Poem, was conquered by El Cid following a fierce struggle between the Count of Barcelona and the King of Lerida, from which he emerged victorious. 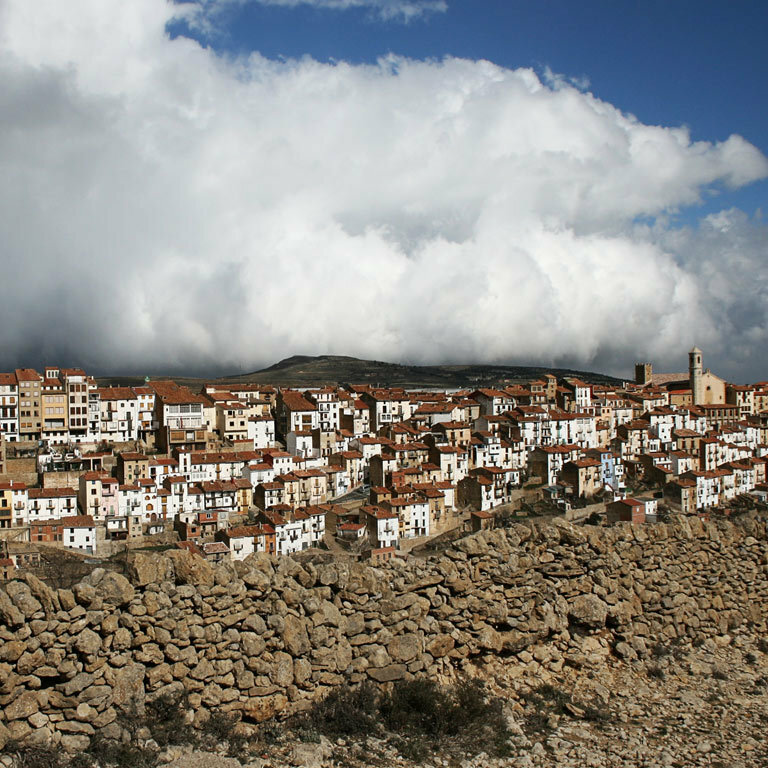 The battle was fought in Tévar, some 130 kilometres to the north, the direction that must be taken in order to link up with the Anillo de Morella circular route. 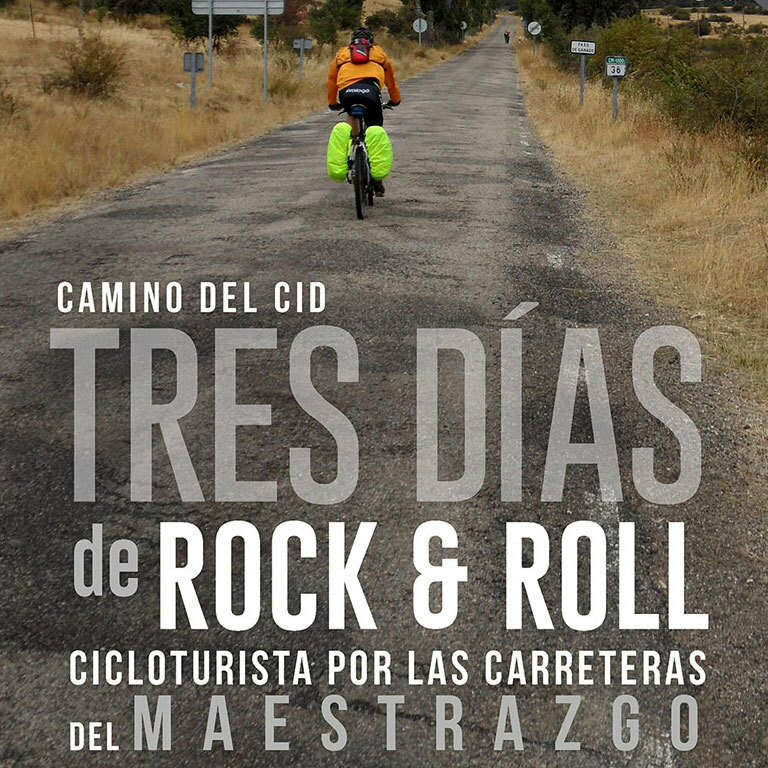 El Maestrazgo is one of the most spectacular and challenging areas for cycle tourists on the Way of El Cid. 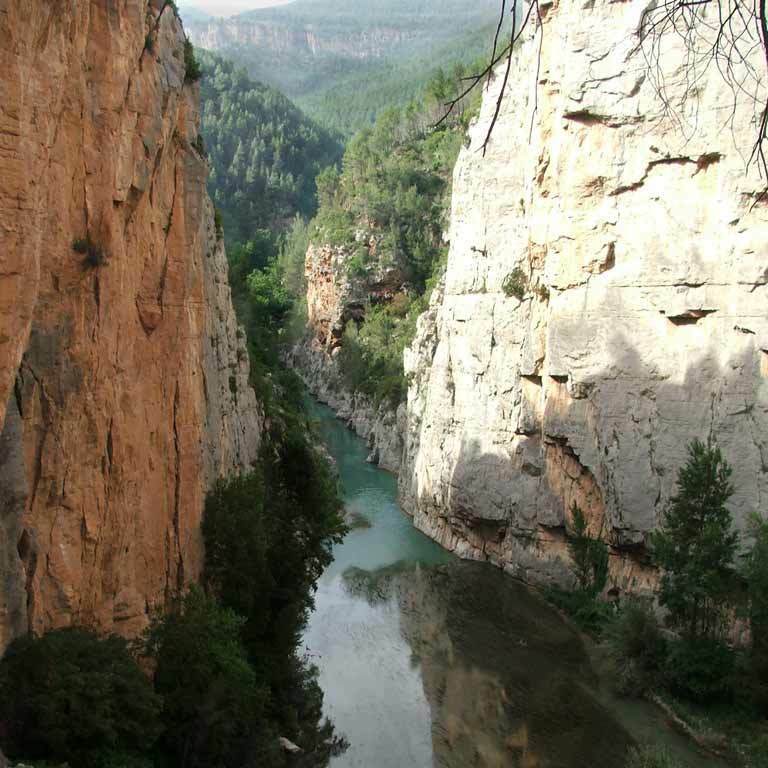 This vast mountainous territory stretches out across the provinces of Teruel and Castellón. 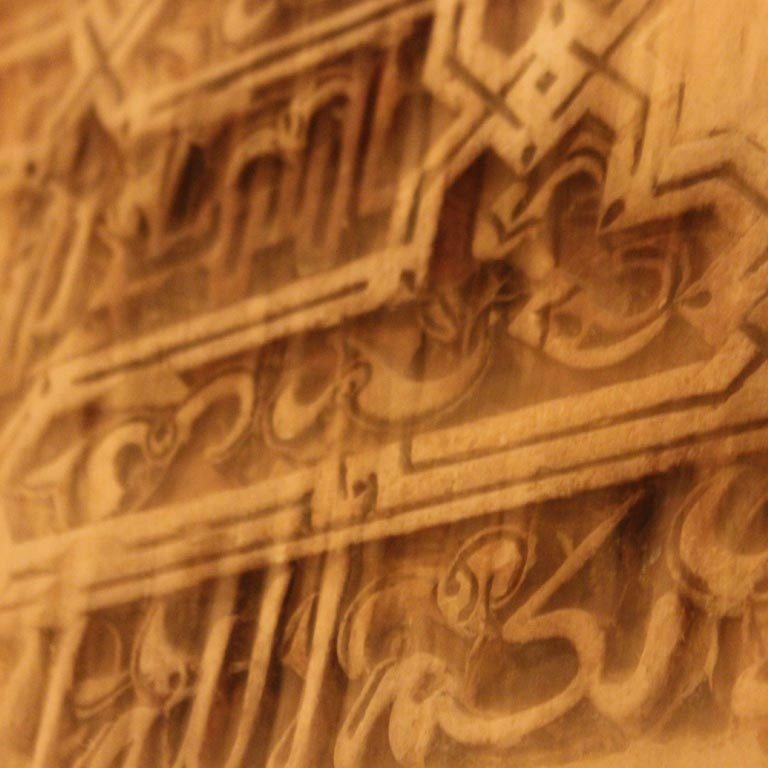 It remained in the hands of the Moors until the 12th century. The monarchs of Aragon conquered these lands with the aid of the Knights Templar who received them as their reward. As a result, they fell under the jurisdiction of the Grand Master of this order, hence their name. In addition, the Knights Templar controlled a vast expanse of land used for livestock breeding as the rugged relief made it unsuitable for agriculture. Following the disbanding of the Order in 1308, the lands passed into the hands of the Military Orders of El Hospital and Montesa. This is a classic route among lovers of cycle tourism due to its countless surprises and challenges. 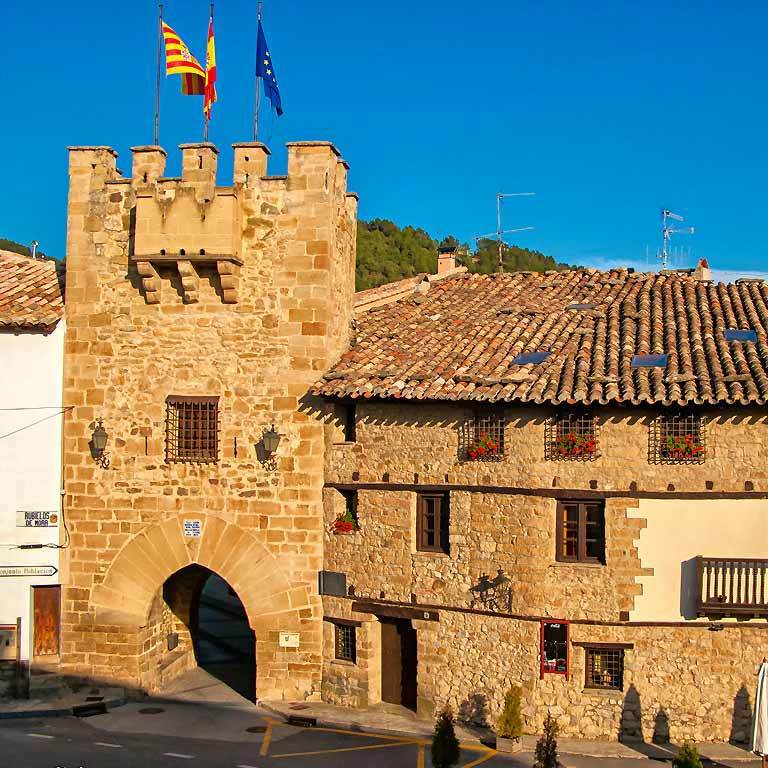 It includes steep slopes on winding roads that pass through upland landscapes and narrow valleys such as that of the River Mijares, twisting and turning along spectacular passes lined by sheer faces. The scenery is dotted with dense juniper woods nestling between open grasslands, vast forests of Scots and mountain pines, moorland and ravines that are home to mountain goats and birds of prey. Indeed, this 145 km circular route takes travellers through no fewer than five protected natural areas. 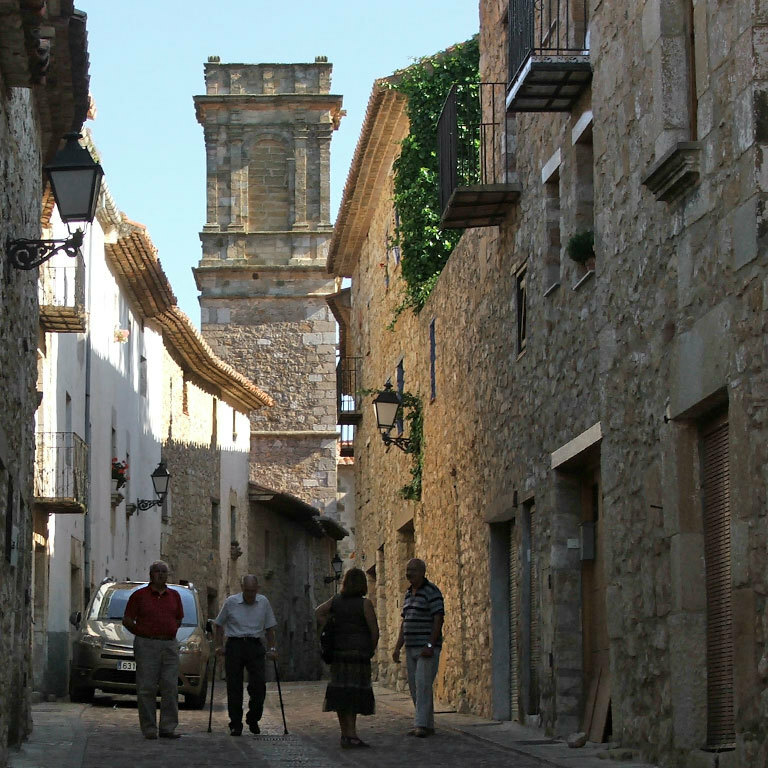 The towns and villages scattered along this route are another of its attractions: Rubielos de Mora, Linares de Mora, Mosqueruela, La Iglesuela del Cid, Culla and Onda have all been declared by the Spanish government sites of historical and/or artistic interest, but the list could be even longer. Peaceful, well-kept towns and villages that are steeped in history where time seems to go by at a slower pace. They are also of considerable ethnographic interest, featuring many fine examples of the ‘dry wall’ building technique, such as those that can be admired in La Iglesuela del Cid and Villafranca del Cid. For the average cycle tourist the terrain and length of the stages make this a challenging route. Another factor for consideration in terms of its difficulty is the traffic: although the roads are not extremely busy, vehicles are a constant presence and it is therefore important to consult the route guide. 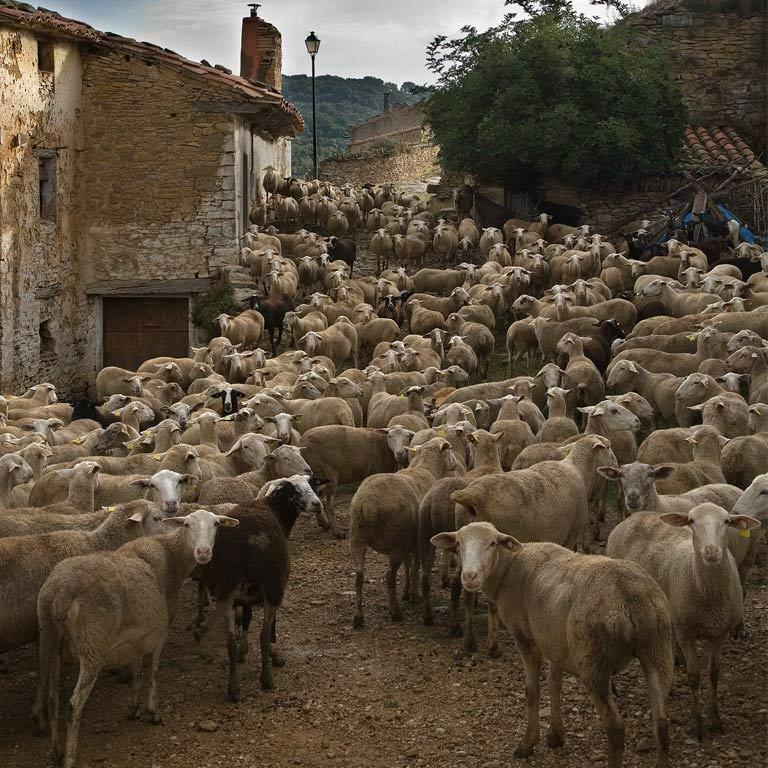 Yet despite this, it is a popular route with road cycle tourists, particularly due to the challenge it represents, its beauty and the many surprises it holds, such as the chance to bathe freely in the hot springs of Montanejos. 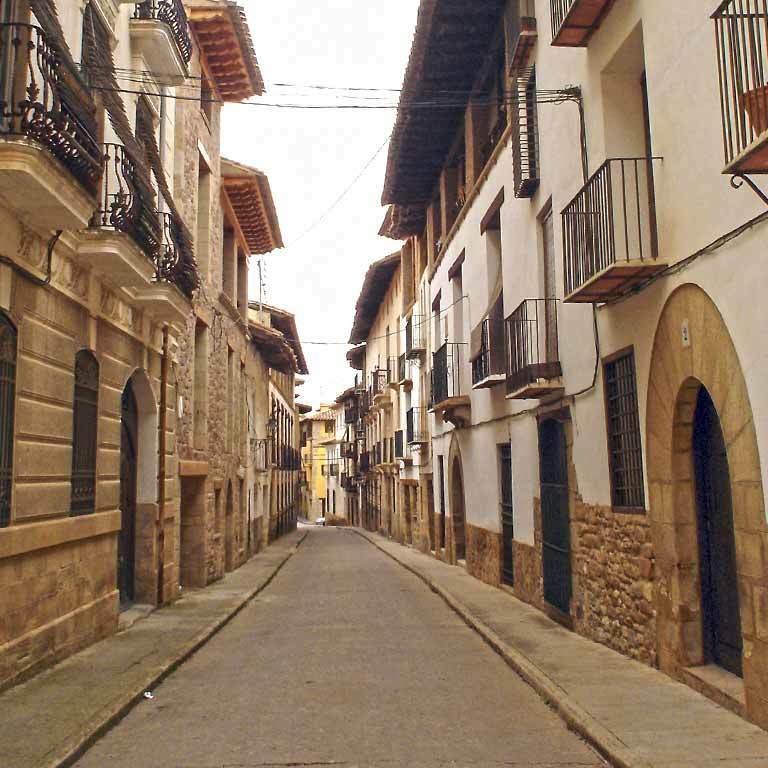 The first stage, which is 66 km long, starts in Rubielos de Mora and ends in La Iglesuela del Cid. 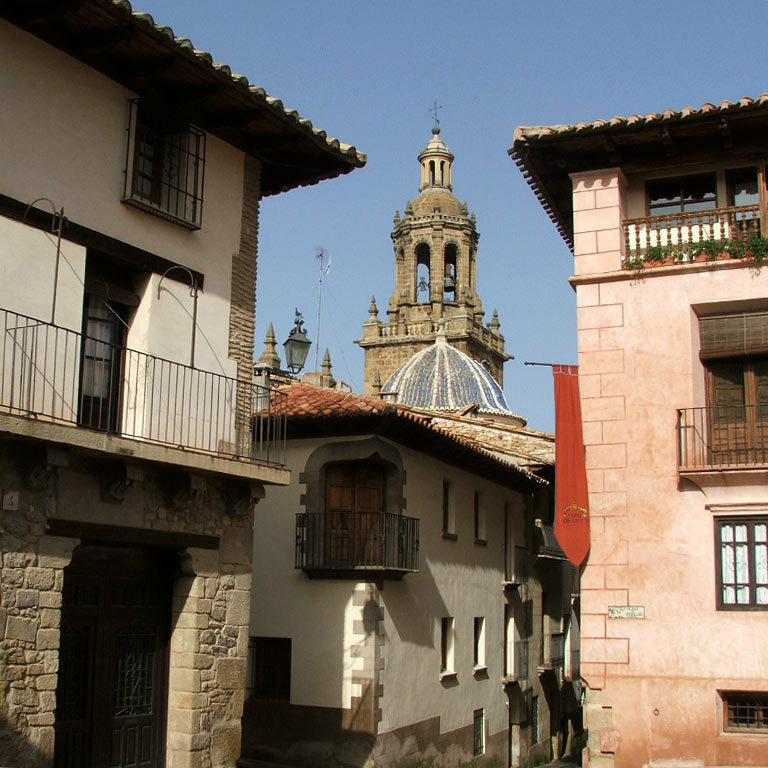 It includes two steep uphill climbs along winding and isolated roads of breathtaking beauty that run for 25 km between Mosqueruela and La Iglesuela del Cid. The second stage, from La Iglesuela to Onda, is the longest on the entire Way of El Cid: a continuous downhill ride for some 110 km, dotted with the occasional small uphill sections. 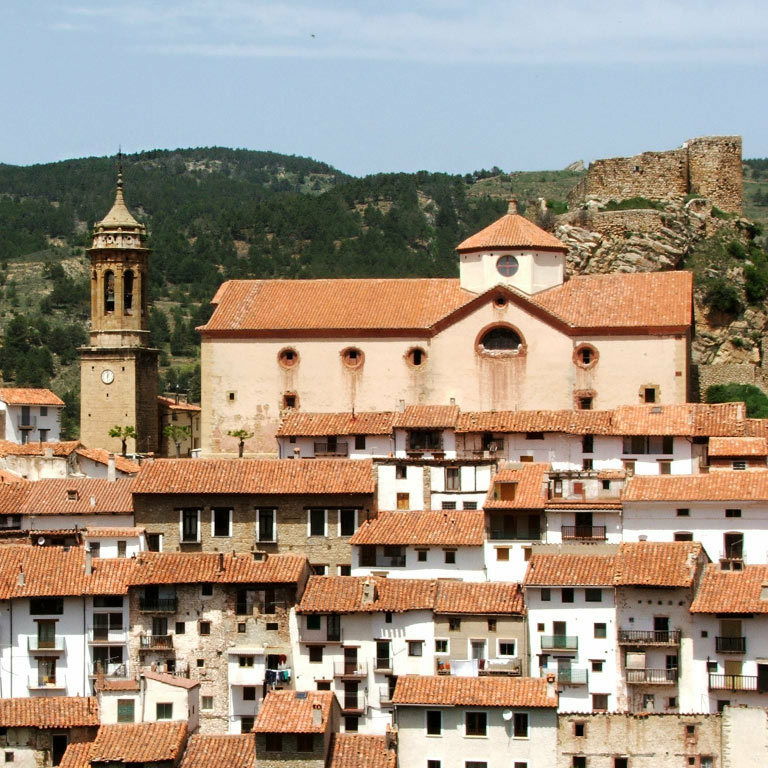 An early start will enable cyclists to enjoy an intense stage and admire a number of stunning towns such as Villafranca del Cid or Culla, which in the 11th century was the spearhead for the conquest of the Moorish lands by the Aragonese. Cyclists must take care to complete this stage in the direction of Onda, starting from La Iglesuela, taking advantage of the downhill route. Onda is the prize that awaits them on completion of this demanding day’s ride. It was here that the romantic hero Zayyan ibn Mardanish was born, the last Muslim king of Valencia. Its Moorish castle and countless archaeological findings dating back to this period, together with the Church of La Sangre – a superb example of the so-called ‘Reconquest architecture’ – make Onda an absolute must for those eager to gain an insight into various episodes of Spain’s medieval history. 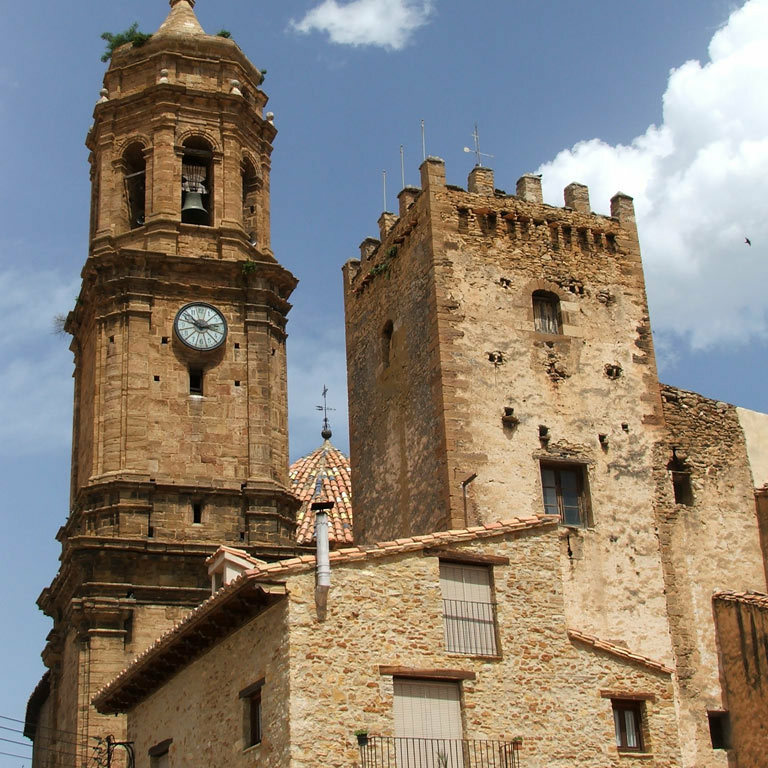 The third stage takes cyclists back to their starting point along the River Mijares’ upward course: a narrow pass forged through the mountain by the river, dotted with charming towns and villages with a certain Mudejar flavour, reflected in the layout of their streets, towers and whitewashed façades. 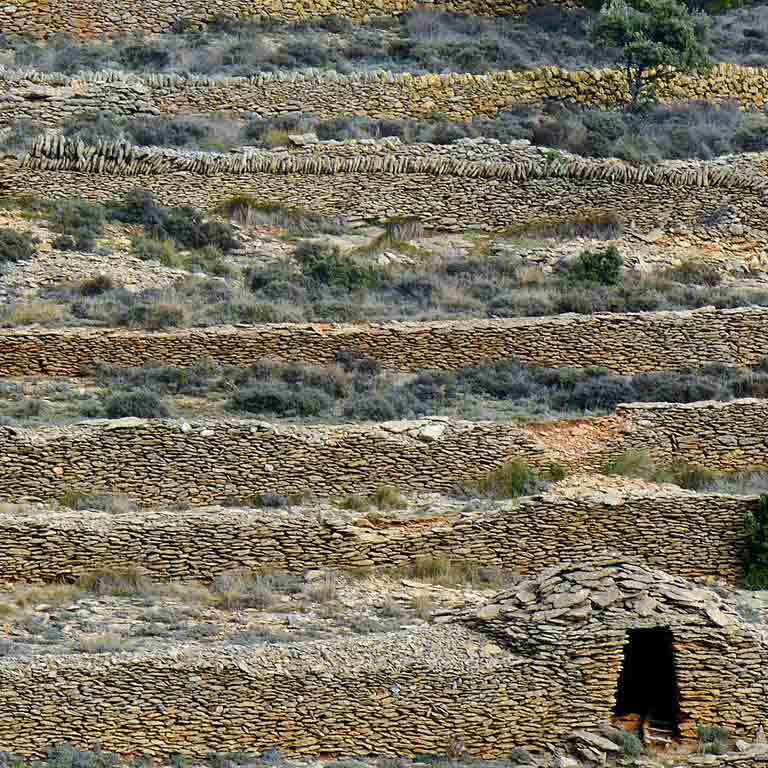 This stage also includes one of the singular roads, the CV 20 between Puebla de Arenoso and Montanejos. The term Carreteras Singulares or ‘Singular Roads’ has been coined by the Way of El Cid Consortium to highlight certain roads that stand out due to the environmental, heritage or historical value of the landscapes they run through, or due to their intrinsic appeal. To date, a total of seven stretches of road have received this distinction, including the CV 20 between Puebla de Arenoso and Montanejos (10 km). 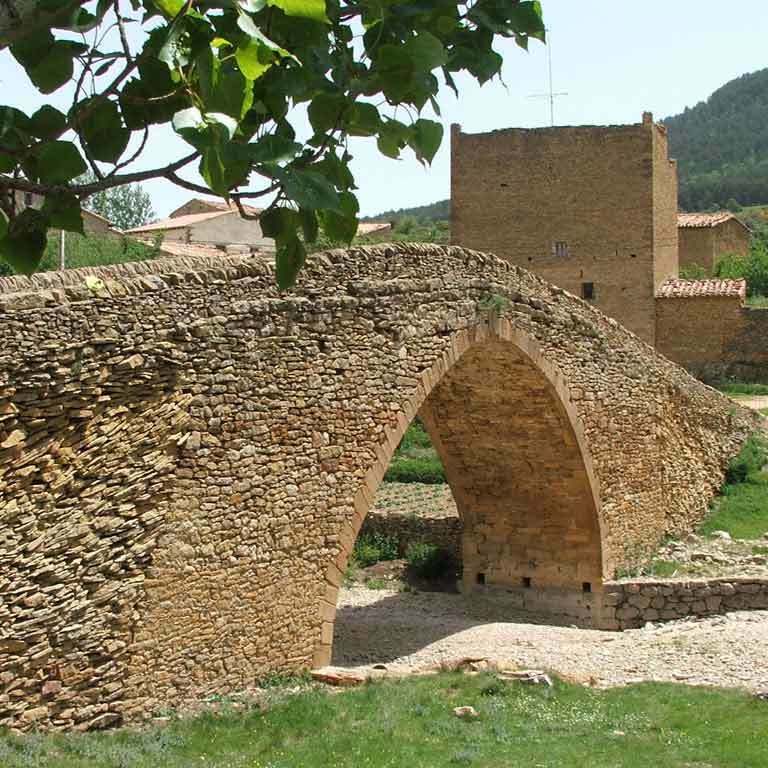 It is one of the best-known and most popular roads on the Way of El Cid and the first panoramic road to be listed by the Comunidad Valenciana. 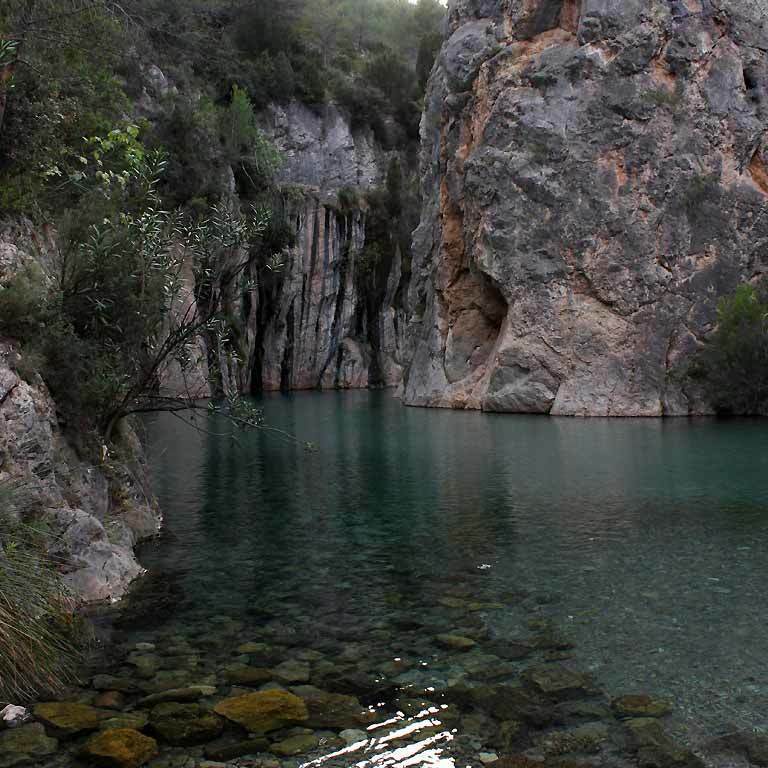 Situated in the heart of the Estrechos del Río Mijares Natural Area, the road runs downhill parallel to the River Mijares, which widens as it follows into the Arenós Reservoir before narrowing again close to Montanejos, a stunning location that is ideal for free climbing and outdoor bathing in the hot springs. Although it is a popular route with cycle tourists, particular care must be taken during the summer season due to the considerable rise in traffic. Gastronomy in this territory is clearly influenced by the lay of the land. In the mountainous inland areas, dishes are hearty and surprisingly varied. In additional to the traditional fare, new ingredients have appeared, such as the magnificent truffle, whilst others have been reinvented, like the oil produced from ancient olive trees (some are believed to have been growing in these lands during the days of El Cid). When it comes to meat products, pork is one of the unquestionable highlights, including the famous cured ham of Teruel. Other pork products include a mouth-watering range of cured meats or popular stews and casseroles such as the olla. Pork stew stock and ham, together with bread crusts and eggs are all essential ingredients in the famous meatballs known as pelotas de carnaval, popular throughout El Maestrazgo. The roads are signposted at crossings and strategic places. For greater convenience, we recommend you take the cycling tourist route guide and the track. Cyclists following these circular routes will encounter steep uphill and downhill slopes and winding roads that zigzag. In addition, on certain stretches the road surface is uneven and there is no hard shoulder, which means that particular care must be taken. A good level of fitness and experience in cycle tourism is required when tackling this route of average difficulty. However, all efforts will be amply rewarded by the spectacular scenery and the fascinating and unique towns to be found along the way. Interestingly, this circular route boasts the longest cycle tourism stage on the entire Way of El Cid: 109 km between La Iglesuela del Cid and Onda. Traffic levels vary considerably: on certain stretches it is practically non-existent whilst on others the roads can get very busy, especially at certain times of year, in the summer and at weekends, as this is a popular tourist area. Cyclists should consult the route guide. 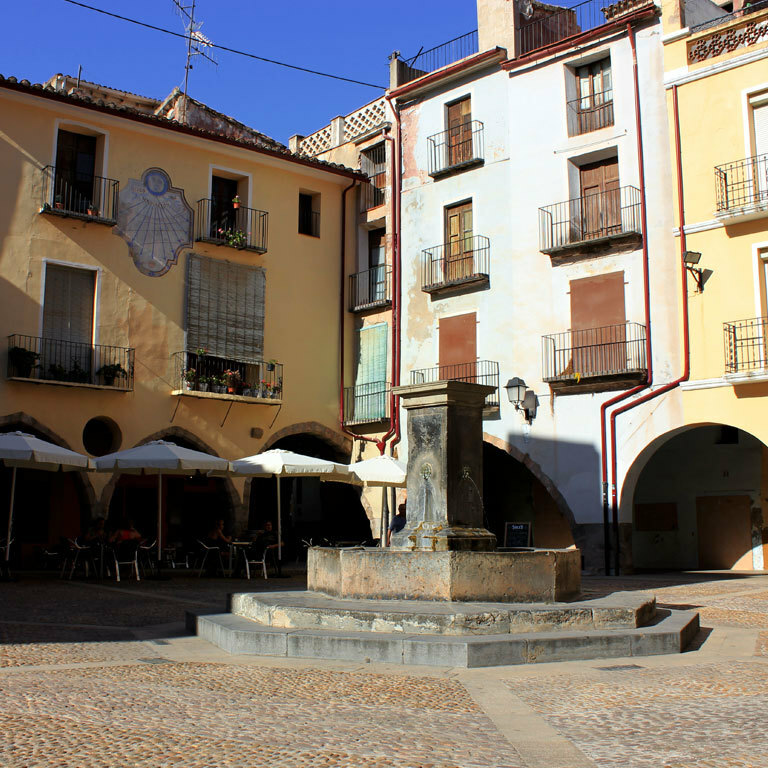 For more information about how to get to Rubielos de Mora or Montanejos, click on the information about these municipalities.